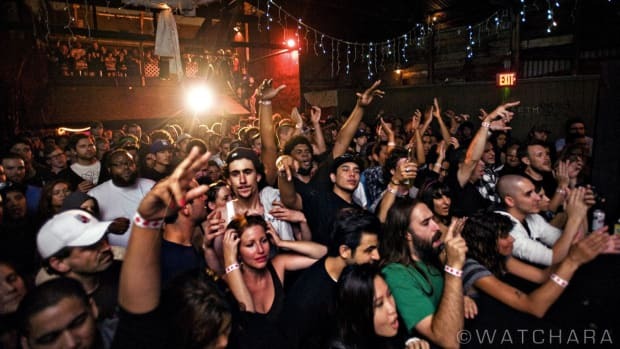 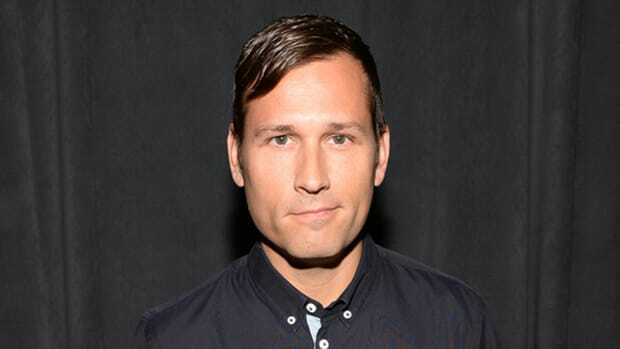 A marijuana dispensary has opened up in Los Angeles and Kaskade isn't happy about it. 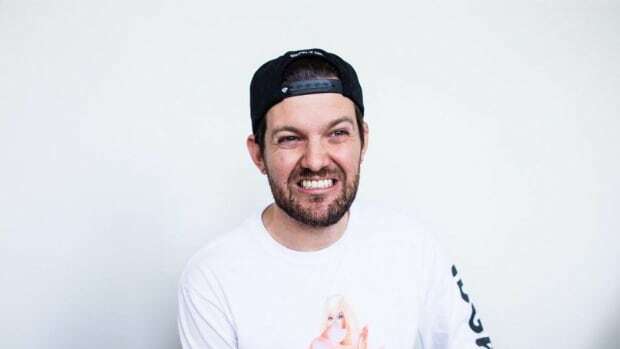 Dillon Francis is launching his first series and fooled us with LA's influencer mural. 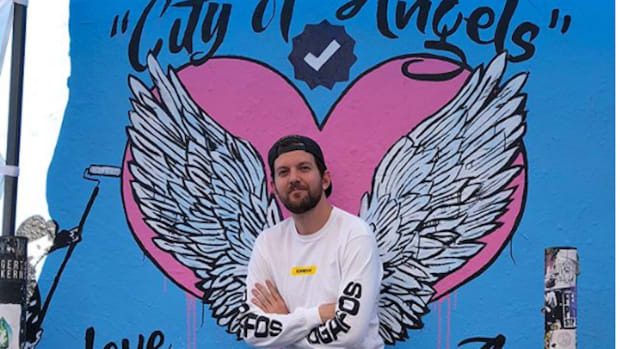 LA has sparked some controversy with their new and exclusive influencer mural. 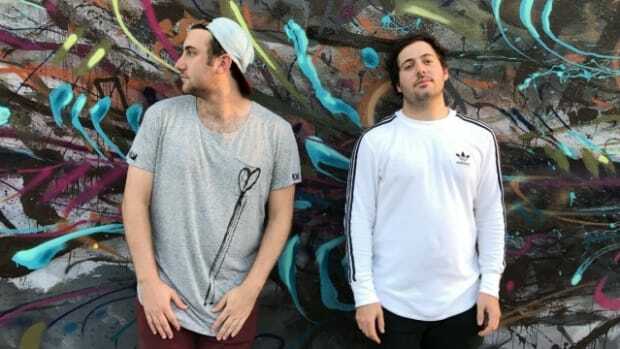 Two Friends, Matt and Eli, worked with kids at an LA youth camp to create the vocals and video for Just a Kid.